Smile! You're in good hands at Star Dental. Star Dental, office of Dr. Scott Hayhurst, located in Star, Idaho, is a world-class family dentistry practice, built on a solid reputation for providing quality, affordable care to our patients in a comforting, family-friendly environment. We are now accepting new patients would love the opportunity to serve you. Your smile is the first thing people notice and says a lot about you. We understand that a healthy smile is foundational to your confidence and we want to help you shine! 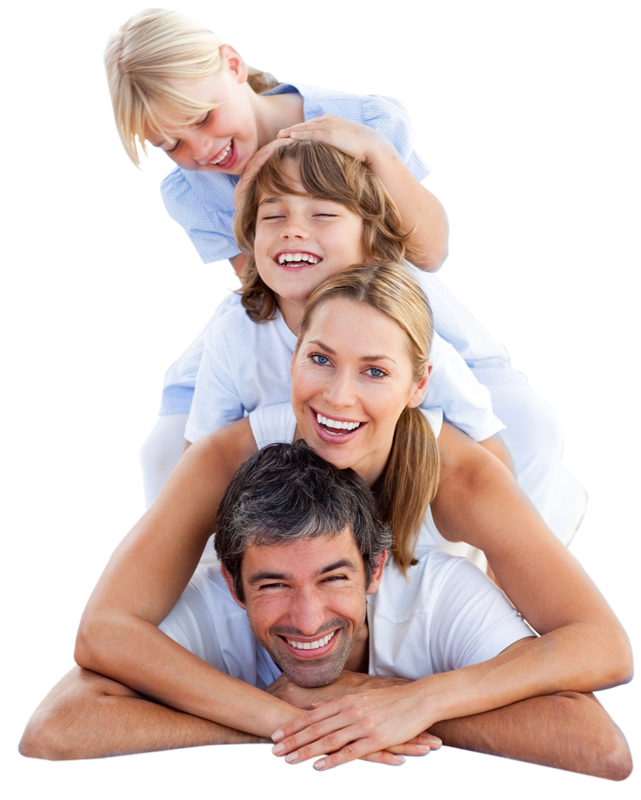 We offer comprehensive dental services for the whole family with a stress-free, patient-focused approach. We set the standard for family dentistry. Conveniently located in Star, Idaho. Star Dental is proudly recognized for our superior technological advances and integrity in the dental industry. We offer only the best dental services in Star, Idaho. Come meet our friendly, professional staff! Schedule an appointment with us today, so we can put a smile back on your face for tomorrow! You can expect quality every time. We are dedicated to providing education as we serve our patients with compassion and respect. At Star Dental, we use the most up-to-date technology to give you the comfortable experience you deserve. We want you to feel comfortable with the care provided and make sure that every patient leaves our office with a clear understanding of their specific care plan. See what our patients and their families have to say about us! Everyone in this office is great! The staff in front always make you feel welcome and everyone in the back is awesome! This is the first dentist office in a very long time that my wife actually liked going to. I can’t say enough about the great service! previously went to a different dentist. However, I needed something done sooner than later. Star Dental fit me in, worked through all my options, and were very friendly. I highly recommend them. The entire staff made me comfortable for the entire procedure. I was never in any pain. The doctor was very gentle and caring . I find everyone on the staff so responsive to all my questions and needs. Each and every employee, as well as Dr. Hayhurst, takes the time to ensure I understand all the options and the results of varying treatments. I appreciate their willingness to educate me so I make the best decisions for my care. They are genuinely interested in the quality of my experience; never they are rushing to get patients in and out. I highly recommend Dr. Hayhurst and his team at Star Dental! I love the staff and Dentists at this office, not to mention Lisa the office manager. She goes out of her way to make sure you get a great smile. They are always so courteous and check on you through out the whole process to make sure you comfortable. I have recommended them to all my friends. Thanks for the great smile, I've got my confidence back again. The doctors and staff are both wonderful. Professional, friendly, and willing to do everything needed to make for a great experience. I needed some extensive work due to bad oral care on my part. They have been great at explaining and discussing options (Including costs) before scheduling. Highly recommend! © 2019 Instabuild and Star Dental. All rights reserved. Website Designed by Instabuild.